Get ready to discover relaxation and serenity at the luxurious Sanctuary on Camelback Mountain; book your stay across WhataHotel! 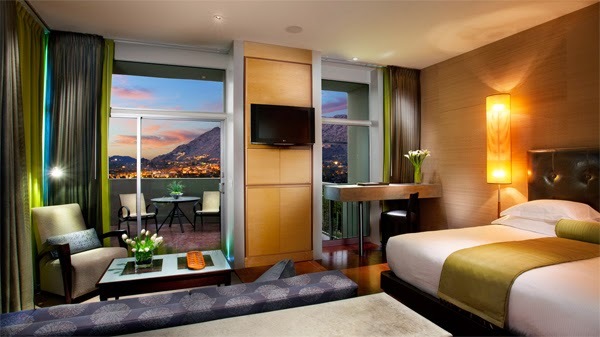 and receive Exclusive Complimentary Perks combinable with a 3rd Night Free for an exceptional deal. This exhilarating resort is perched on the Camelback Mountain offering guests extraordinary accommodations and spectacular views. 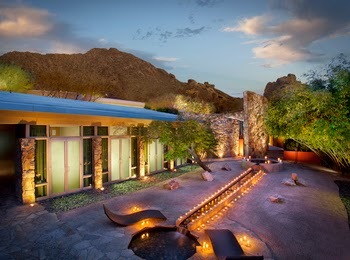 Travel to Arizona and stay at one of the most coveted retreats in Paradise Valley, Sanctuary on Camelback Mountain. This AAA Four Diamond Resort is situated in trendy Scottsdale, presenting guests with modern conveniences, glorious architecture and tempting culinary experiences. The 53-acre property features loads of exciting amenities, including an Asian-inspired spa with a meditation garden, championship tennis courts, a state-of-the-art fitness facility, and so much more. Rest your weary head in one of the 105 mountain and spa casitas, all with awe-inspiring views, wood-burning fireplaces, and private outdoor soaking tubs. The dining options here are truly remarkable, presenting guests with a variety of tantalizing selections. Award-winning chef Beau Macmillian serves up farm-fresh cuisine at elements, one of the best restaurants in the city, while signature drinks are found at the seductive Jade Bar. 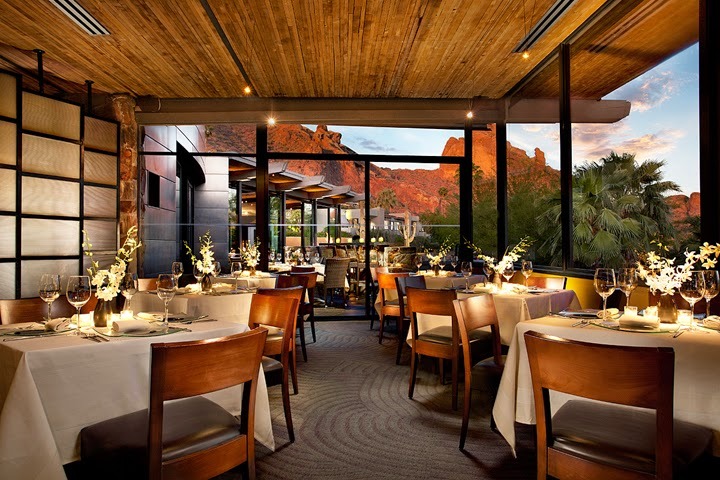 Sanctuary on Camelback Mountain is a boutique resort that will tempt you to a return visit, time after time. When booking your stay at Sanctuary on Camelback Mountain across WhataHotel!, guests will receive not only Exclusive Complimentary Perks but also a fantastic Special Offer. The amazing perks include available upgrades at time of booking, a Continental Breakfast for 2 and a 30 minute massage or 50% off a 60 minute spa treatment. The combinable Special Offer is a 3rd Night Free when booking your travel. Scottsdale is a beautiful city where the mountains alone capture your attention. 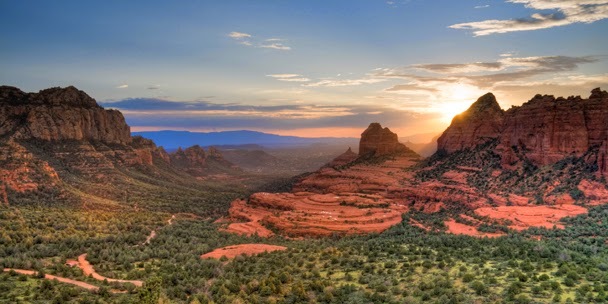 Plan your vacation at the magnificent Sanctuary on Camelback Mountain for an exceptional and rejuvenating adventure.